Today Brazil goes to the polls, choosing between the Workers’ Party’s Fernando Haddad and the neo-fascist Jair Bolsonaro in one of the most divisive and violent campaigns in recent memory. On 31st December 2017, LASC Coordinator Chris O’Connell spoke to Near FM’s Global Solidarity programme on the escalation of post-election violence and police brutality in Honduras. The 2009 conviction of Alberto Fujimori, Peru’s autocratic former president, on multiple counts of crimes against humanity was widely seen as a major blow against impunity in the embattled country. Now, nearly nine years later, shady dealings in the Peruvian Congress threaten to completely subvert the course of justice. 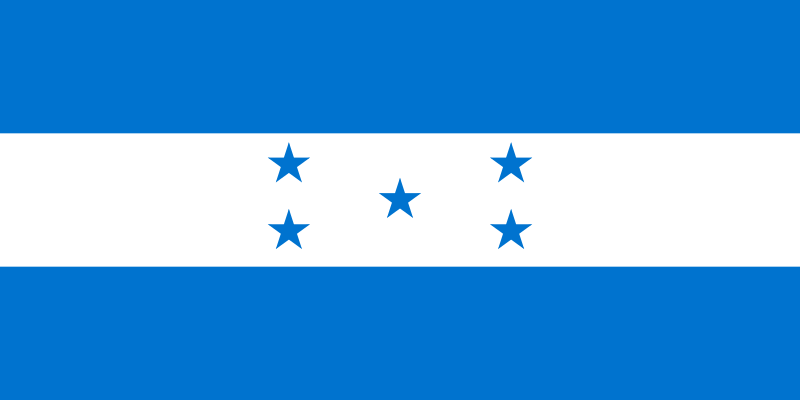 LASC is extremely concerned by the escalating violence in Honduras since elections were held on 26th November 2017, and particularly condemns the use of violence against peaceful protesters and the many irregularities that marred this election. Trade union activist and lawyer Francisco Ramírez cuellar needs protection.